ห้องแบบ 2 ห้องนอน 62 ตรม. Central Phuket, Ready to move in. and Key card access for car parking area and building access. 3 air condition, internet WIFI, cable TV and water heater. - สถานที่ใกล้เคียง สนามบินภูเก็ต 22.4 กม. Phuket Sky Cable wave 2.8 Km. 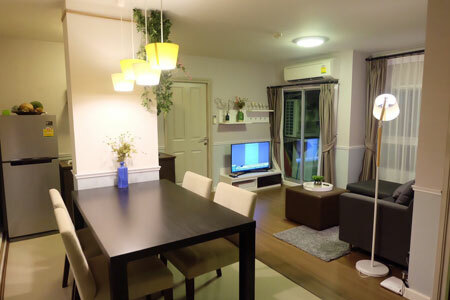 Also, easy access to International school and private hospital, Bangkok Phuket hospital. ประกาศเมื่อ : 16 ม.ค. 62 16:58 น.
Google (66.249.71.127) วันนี้ เวลา 23.22 น.